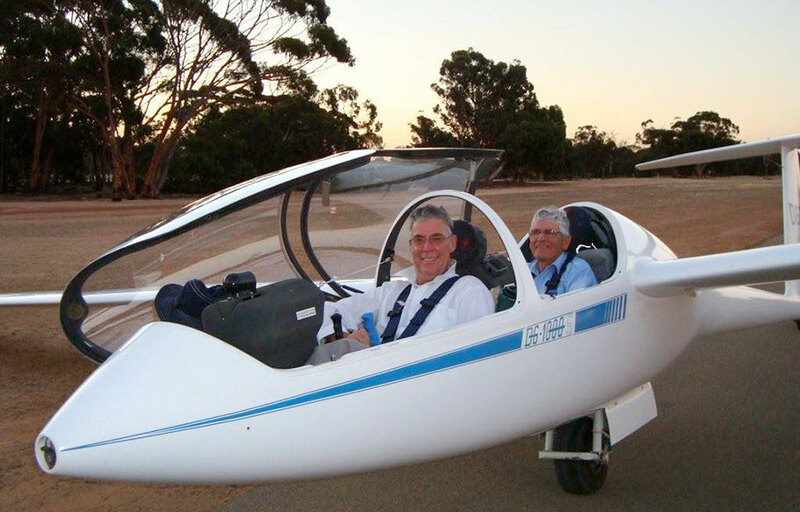 Air Experience Flights to allow you to experience the exhilarating three-dimensional world of glider flying. These flights not only allow budding glider pilots to "try before they buy", but are available to anyone who wishes to enjoy the experience of flying. Air Experience Flights are available most weeks on Friday, Saturday & Sunday. You can choose to sit back, take photos and enjoy the ride or take the controls yourself under the guidance of an experienced pilot or both! Gliding, like many outdoor sports, is weather dependent. If the weather forcast is not favourable for the day you have booked your flight, then we will contact you to arrange another time.